We have recently launched a Microfinance programme, called the Kids Club Kampala Community Development Fund, which aims to create jobs, reduce poverty and empower local people. 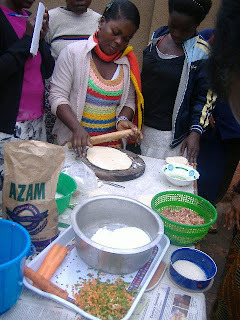 Under this programme we provide small amounts of funding and micro-loans to local people from the communities that we work in, to enable them to develop businesses, feel empowered and to reduce poverty in their communities. 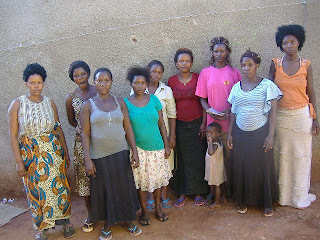 The idea for starting this programme came from our Ugandan volunteers and community members. Some of these volunteers have formed a committee and are pioneering this project. This is what we are passionate about at Kids Club Kampala: local people coming up with creative solutions to their own situations – we are community led and community driven and we want to empower people to be able to do this and to help and support them as they do so. 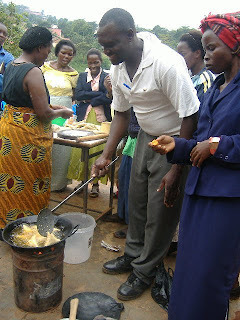 As part of this project, the microfinance committee group also organized small business training for people interested in having loans and funding, to provide them with skills and knowledge to help them to set up small businesses and to develop and grow their sources of income and to benefit their livelihoods. So far, this programme is going really well, many community members are benefitting already and it is making a big difference in their lives. However, it is currently being funded by our KCK volunteers and this is not sustainable long-term and funding for this project is running out. 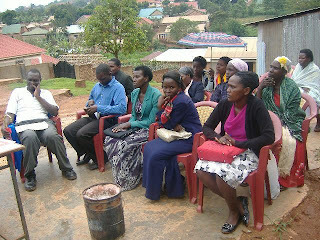 We are looking for individuals and organisations to help support this project, to partner with us to expand the reach and impact of these microloans and to benefit the communities and reduce poverty in the areas that we work in. If you would like to know more about this programme, and are interested in getting involved or finding out more, then please email us info@kidsclubkampala.org. Thank you.